Located in the southern part of the La Défense Area, the major Business District of Paris, a 250,000 sqm mixed-use development will replace a series of existing buildings and will extend to reshape the waterfront of the Seine River. 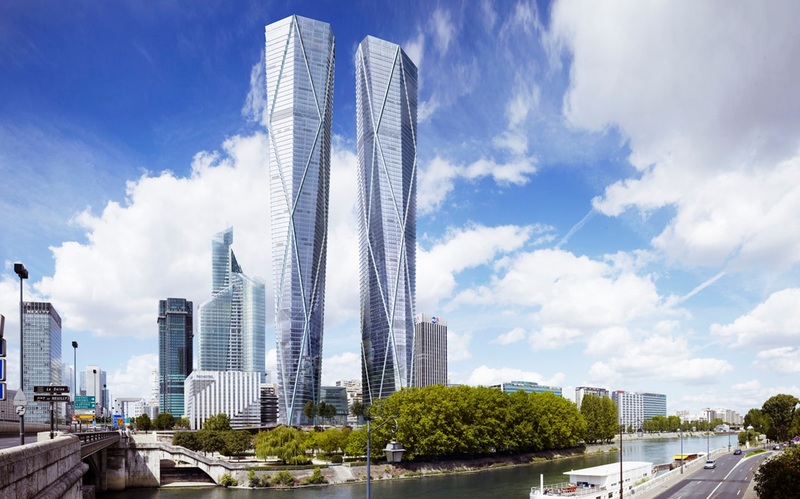 The Hermitage Development is mainly characterized by two twin towers that will be erected with height that reaches a few meters lower than the Eiffel Tower. The buildings comprise a series of luxurious apartments, about 200-key hotel, open office spaces, spa, restaurants, art galleries and a series of other support functions. 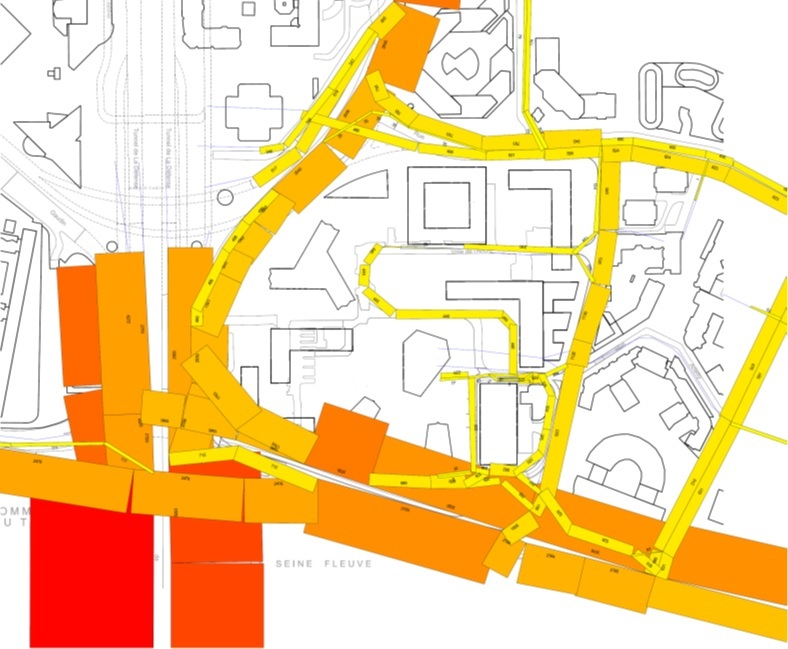 Systematica was appointed by Turner International to work alongside the main Consultant team, Foster + Partners, for developing a Traffic Study for access system definition, circulation schemes, parking design and an ad-hoc Traffic Impact Study. 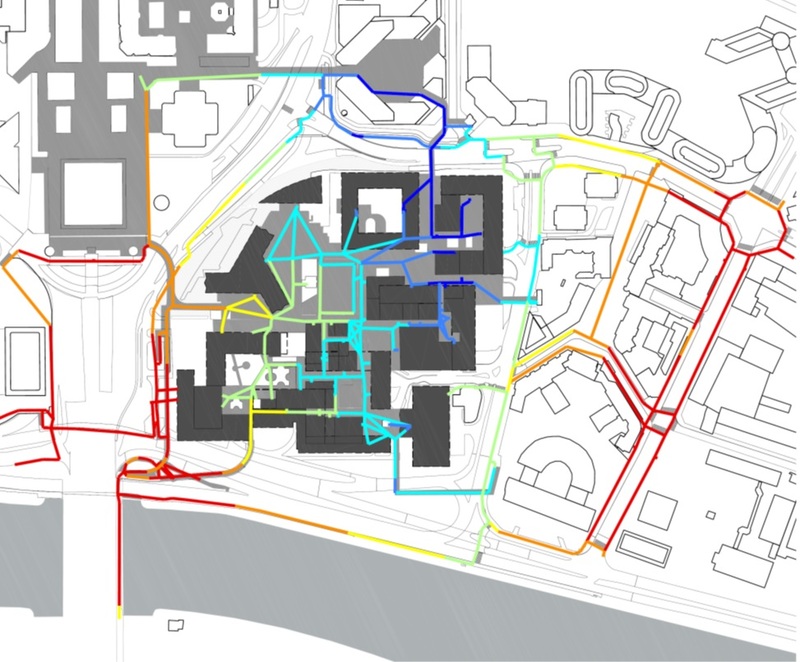 Traffic flows were forecasted and simulated through the use of specialized software for identifying and avoiding any future criticality related to transportation and mobility of vehicles and pedestrians. The complex project earth conditions, mainly related to the high-water table due to the project vicinity to the Seine River, required additional efforts for figuring out methods and modes for optimizing space utilization in order to reduce excavations. Despite all efforts, 6 underground basement floors were designed to accommodate about1,800 car parking places.